In 2007 Mauritania became the last country in the world to abolish slavery. Or so read the headlines at the time. But making slavery illegal does not make it disappear, and we don’t have to go to Africa to find it. This edition of Vista takes on the thorny issue of slavery in Europe: people trafficking and forced labour. Our lead article is by Jennifer Tunehag, an expert who has spent more than a decade helping victims and campaigning on this vital issue. She sets out the dimensions and the dynamics of people trafficking with authority and clarity. 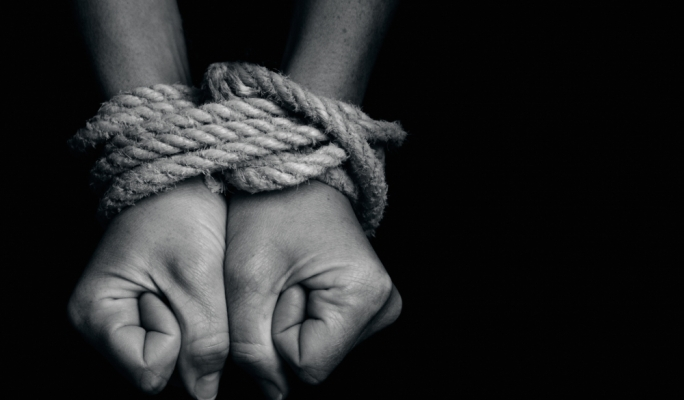 Darrell Jackson has written a very thought- provoking article on the missiological aspects of human trafficking. He asks some challenging questions about the engagement of evangelicals in this area, in particular as it relates to forced labour. I have contributed a short piece on the statistical challenges associated with this topic and highlighted the huge discrepancy between the number of victims registered by the EU (around 30,000) and the 880,000 that are estimated to exist. And Jo Appleton has pulled together a set of resources to allow you to investigate the issues further.